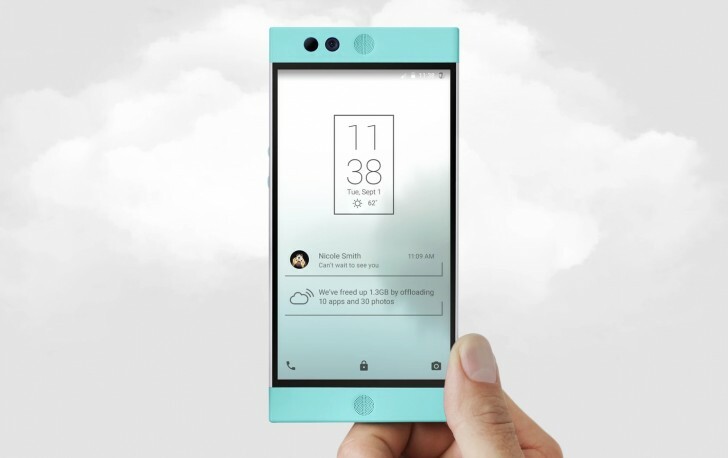 Waiting for the US CDMA version of the Nextbit Robin "cloud phone?" Well, there is some bad news: the variant has been cancelled. This means that those hoping to use the Robin on Verizon or Sprint's network are now out of luck. All CDMA backers will get complete refund within the next 48 hours. In addition, they'll also get a 25% discount code which can be used with a purchase from the company's online store. In case you aren't already aware, the GSM variant of the Nextbit Robin went on sale in February, and was sold out within a day. Will we be getting a review of the Robin, GSMArena? I've read the othrt reviews, but you folks are the final word for me. Dude, this phone is already out on the Market, only the CDMA version is cancelled. I support this decision. Better to say "we won't make it" rather then endlessly droning about with "soon" and then admitting defeat.